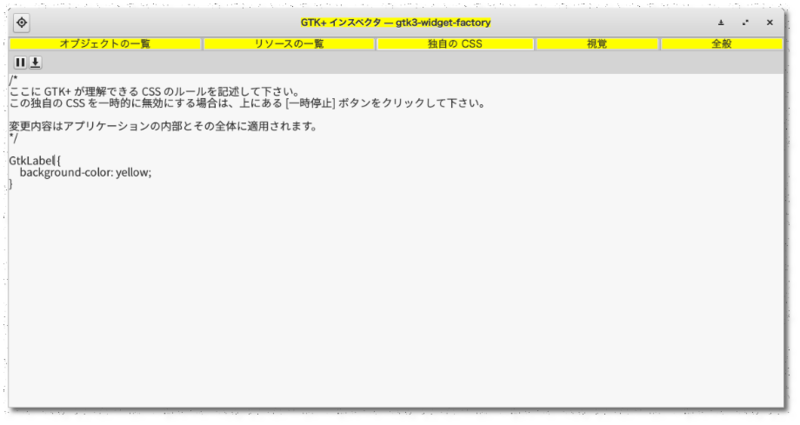 GTK+ Ref. translation (TAKE 19). Building GNOME 3.14 release (TAKE 1). 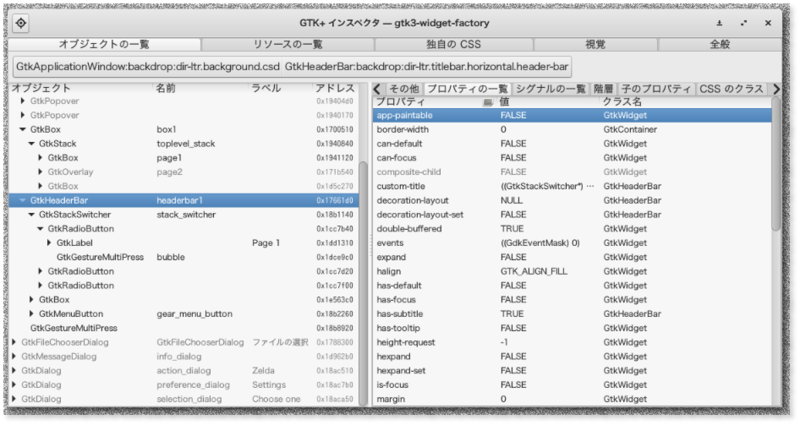 GTK+ Ref. translation (TAKE 18).